Editor's Note: This is the first of a two-part series by the authors. The area of Texas west of the Pecos River is known as the Trans-Pecos. 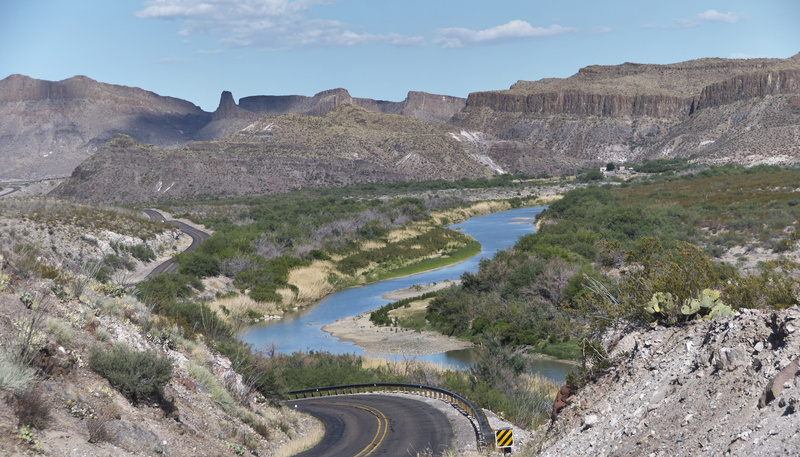 It is perhaps best known for the Big Bend and the Rio Grande River, which defines the region’s southern border. It is home to hundreds of thousands of Texans who prize the area’s beautifully rugged landscape, endless open spaces, dark skies, and self-determined small communities. According to the World Wildlife Fund, it is also the most biodiverse desert area in the Western Hemisphere. And, nearby, the Permian Basin is the most energy intensive geographic region in the United States. In the wake of the Alpine High discovery by Apache Corporation in late summer 2016, energy development is encroaching on the Trans-Pecos, an area unprepared for large-scale industrial development. Anticipating possible conflict between energy development and the rural communities of the Trans-Pecos, the Cynthia and George Mitchell Foundation commissioned Hudson Pacific to conduct public opinion research on how energy development in the region is perceived by Texans statewide, with particular focus on area residents’ opinions. What we learned can help inform a reasoned and thoughtful approach to energy development in the region that helps better align the interests of residents, landowners, and their communities with energy developers and mineral rights holders. 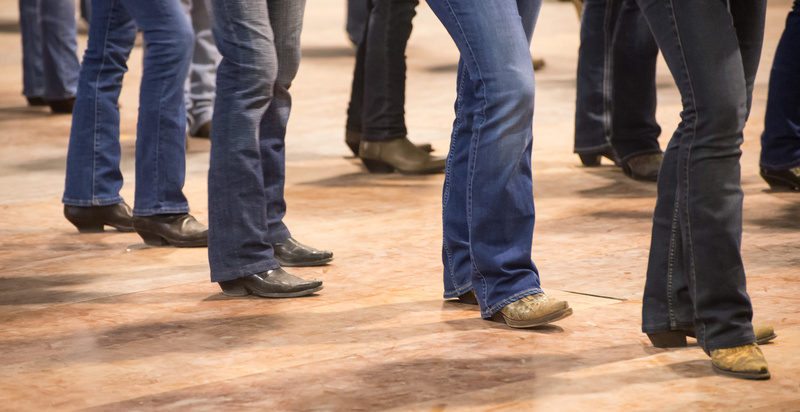 How much do Texans know about the energy development taking place in the Trans-Pecos? What do Texans think about it? Do they see it as an economic opportunity for their communities? Do they have concerns about impacts to their short- and long-term way of life? Phase Two: Texans statewide, whose opinions will be detailed in a companion blog post. In this first phase of our research, we conducted a series of six focus groups with a diverse mix of residents of the communities of Alpine, Fort Davis, and Balmorhea/Pecos. When it comes to awareness of energy development in the Trans-Pecos, proximity matters. The people of Alpine, who are removed from energy development in the Permian Basin, focused on the solar installations on the outskirts of town and the pipeline that was built in their community recently. Fort Davis residents were somewhat more aware of actions related to the Alpine High discovery, although their attention was focused more on the oil and gas development to their northeast in the Midland-Odessa region. The residents of Balmorhea and Pecos shared how they are experiencing the impacts of energy development right now. But even among those who are closest to it, awareness of the biggest find in the region, the Alpine High, continues to be non-existent more than two years later. Generally, we found that residents of the Trans-Pecos are resigned to energy development in their area. As one participant put it, “you know you live in Texas, right?” They express frustration at a lack of reliable sources of information—they lament the loss of reliable local news sources—as well as not having a voice in the process, either directly or through their elected representatives. We heard that energy companies had convened meetings in their towns to explain what was happening; however, they felt that key decisions had already been made. Leaders were neither listening nor asking for input on how development can coexist with communities. Instead, they were simply outlining what was already a “done deal.” And, while residents expect local leaders and elected officials to advocate for them and help coordinate development activities to limit impact on communities, they see most efforts as ineffective or having significant conflicts of interest. In terms of the perceived downsides, we heard the most concern about traffic. Although this may seem surprising, on average, one person is killed daily on the roads congested with heaviest energy-related traffic. For those in the Balmorhea/Pecos area, they say they experience the impacts in real time, whether it’s noise, structural damage to their homes, energy industry truck traffic on their roads, or shortages of and inflation in the price of every day goods such as gasoline and groceries. People also express concern about development’s impact on natural resources—the water supply, Balmorhea pool, and the potential for water contamination. Environmental impacts also could deter tourism, which residents see as a critical part of their respective local economies. Residents of the Trans-Pecos are an independent bunch. They live there for a reason and, even in the face of potential impacts from energy development, they are loath to see government play a larger role in the area. That said, they have a pretty clear idea of what they would like to see. Residents would like to see more thoughtful short- and long-term planning, and they would like to have a bigger, meaningful say in that planning—which begins with improved information about what is happening in the region. Residents also said that planning should include making sure the area’s infrastructure is sufficient to meet the scale and scope of the planned development. Residents also would like to see a standard implemented, “mitigation plus”—anticipating and preventing negative impacts and restoring lands to their original state. Area residents are acutely aware that energy development is in motion, and they are resigned to fight it. However, they expect it to happen in a way that makes sense for the long-term health and benefit of their communities and their own quality of life. David V. Iannelli and Amber N. Ott are founding partners of Hudson Pacific, a data-driven public affairs consulting firm. Hudson Pacific studies public attitudes, using opinion research and behavioral analysis, and use the insights they gather to help companies and organizations design effective communications and public engagement strategies.